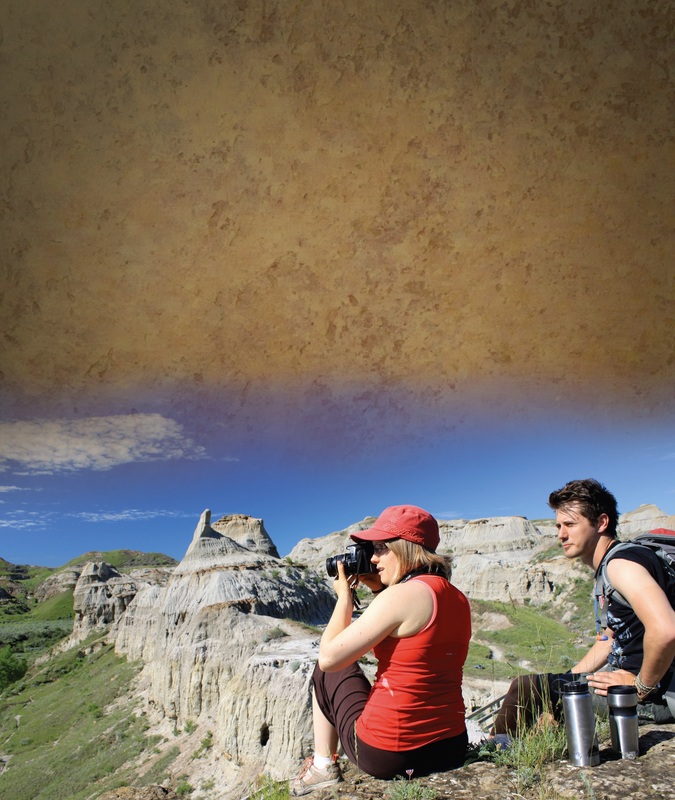 Walk through the deep sculptured river valleys of the Canadian Badlands where dinosaurs once roamed. Journey through time and meet them face to face in nine dynamically displayed ever-evolving galleries. Unearth fossils in a realistic quarry or make your own fossil replicas. 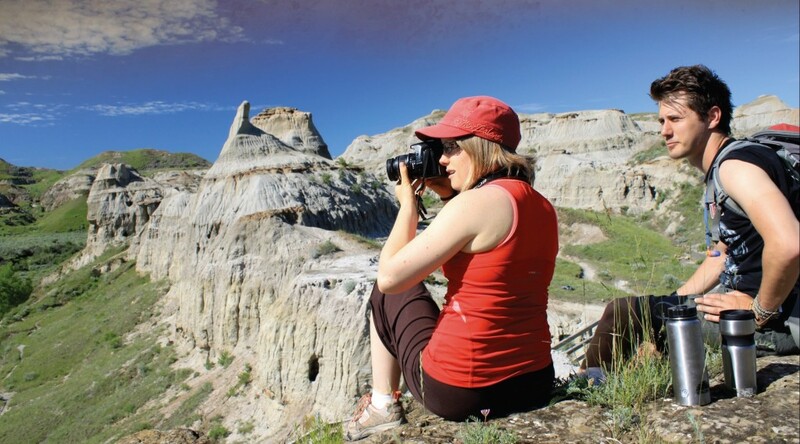 Experience the iconic pottery and beehive kilns, set against the dramatic clay cliffs of the South Saskatchewan River. Visit our historic sites and hear true tales of mines and men. Relive ghost stories about an industrial site gone bad! This is the Badlands, come hear our story and while you’re at it, create your own. 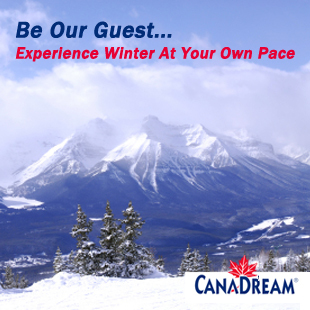 Free attraction passes when you book with Canalta Hotels. Hear the stories of early settlement, where horse-drawn vehicles and steam engines carried people and cargo across the prairies. Learn how the ancient plains people hunted buffalo for their survival. 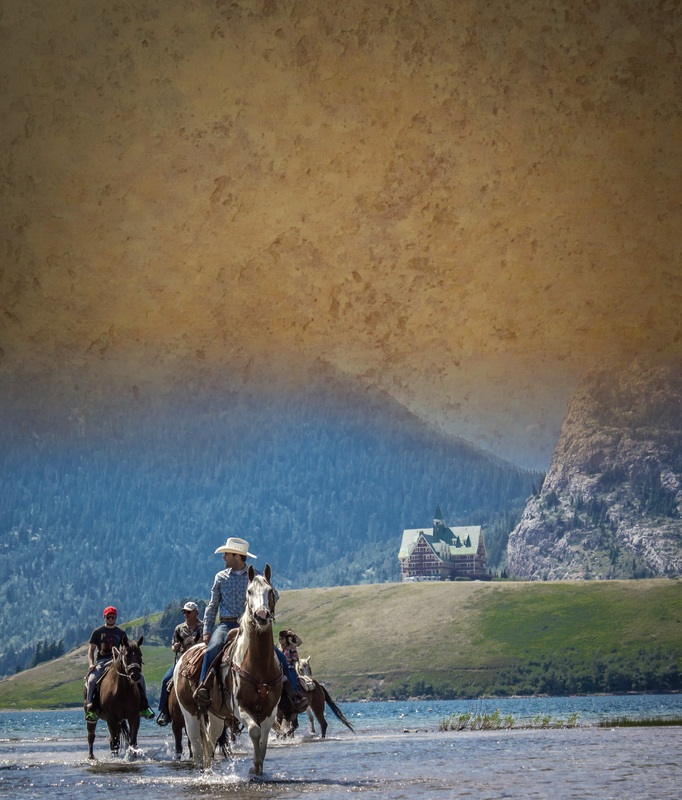 Visit historic sites where North West Mounted Police confronted whiskey traders and brought law and order to the west. 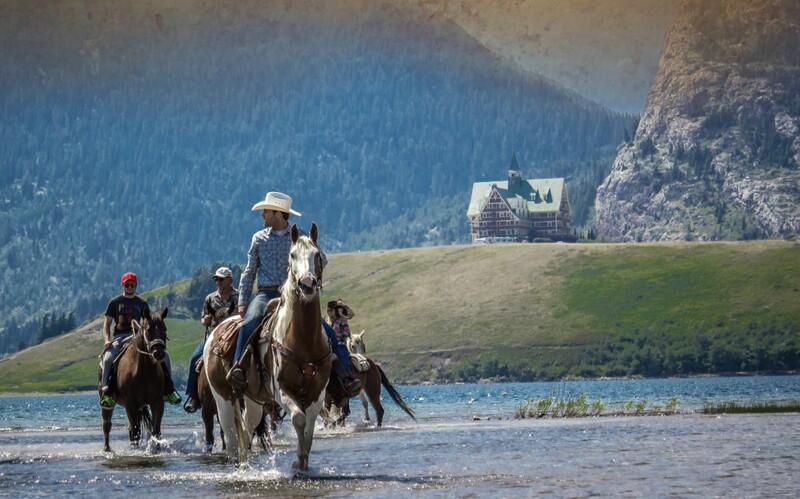 Let your jaw drop while drinking in the magical beauty of the Rocky Mountains. Join in authentic, raw experiences that will leave you breathless. This is real western living. Come uncover our roots and you may just find a piece of yourself that’s always been missing.